The TEFAF New York 2017 art and collectibles show presented a thrilling selection of some of the world’s finest creative and historical works of art. TEFAF welcomed connoisseurs to view this year’s carefully vetted exhibition from October 27th – November 1st. Adam flew to NYC for the renowned show. He was delighted and inspired by what he found. The halls of the distinguished Park Avenue Armory brimmed with glorious works of art across all media. Just as art from the most illustrious painters left viewers in awe, from Monet and Picasso, the jewelry exhibition included creations by it’s own masters. Jewels by JAR and Lalique were no less than spectacular. 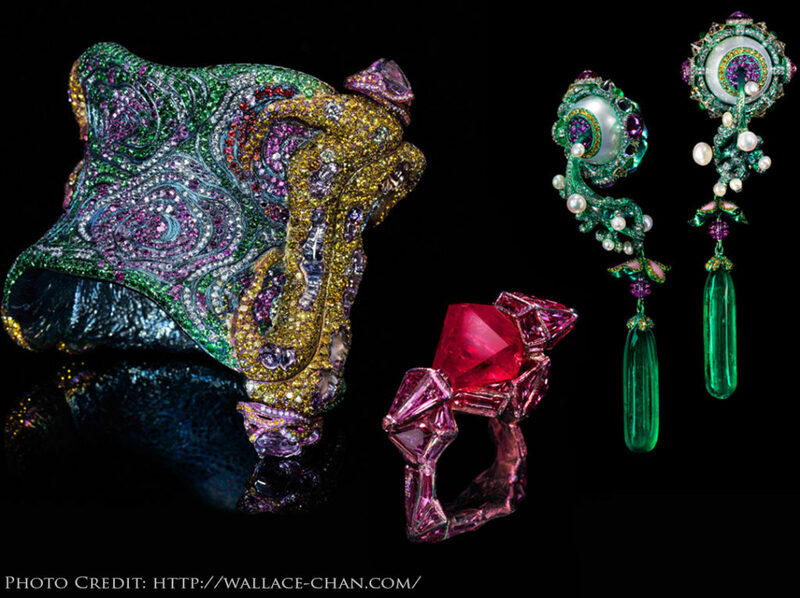 Adam was honored to meet with two 21st century masters in the world of Haute Couture jewelry: Wallace Chan and Hemmerle. Here’s what you should know about these geniuses of jewelry. Adam returned home deeply inspired by the experience. Seeing such an energetic and rich marketplace of art collection was thrilling. Adam envisions presenting his own jewelry creations TEFAF in the future. 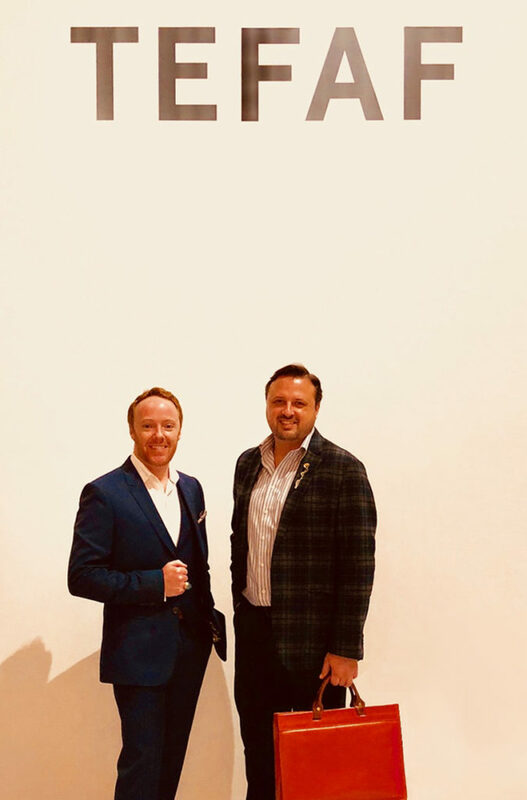 No contemplation of art collecting would be complete without an expression of gratitude to Adam Neeley’s Collectors. Thank you for taking this journey with us. 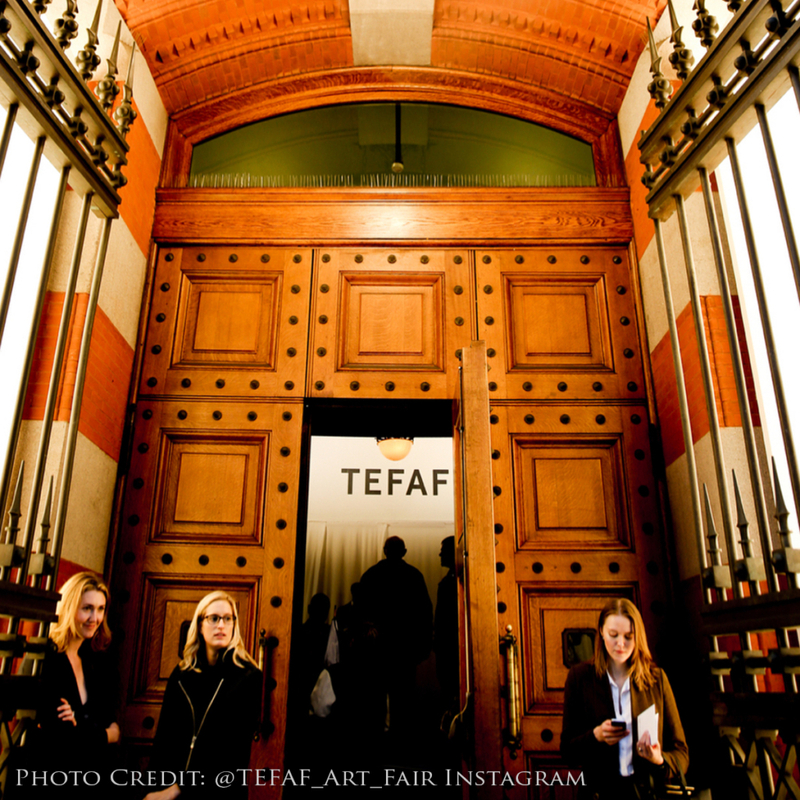 Learn more about TEFAF exhibitions by visiting their website. 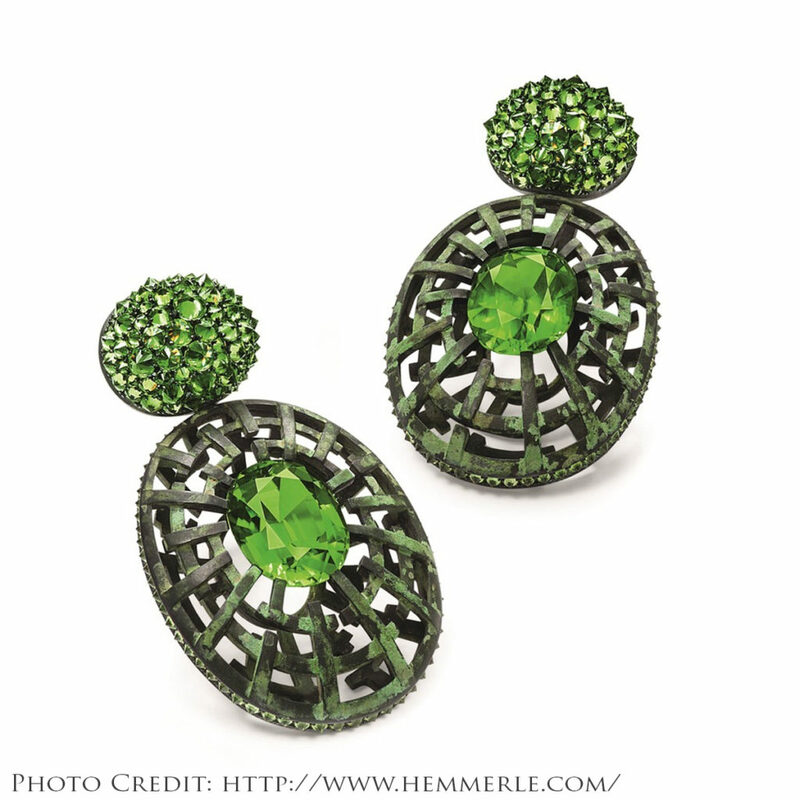 Hemmerle Jeweler Munich. http://hemmerle.com/. Accessed 9 Nov. 2017. Wallace Chan, http://wallace-chan.com/. Accessed 9 Nov. 2017.